The Inman Aligner is a removable braces that generates a comfortable yet continuous force on the front teeth which helps to realign them. 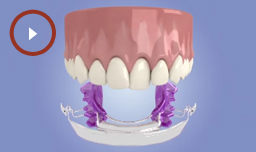 It can be a quick, efficient way to straighten the front teeth for both the upper and lower jaw and can also be used to treat relapses from previous braces. 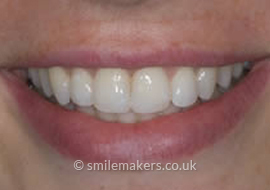 What are the benefits of the Inman Aligner? 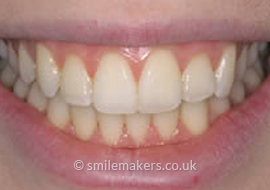 During your initial appointment we will discuss with you what you want to achieve from teeth straightening and then we will help you decide the appropriate treatment method. 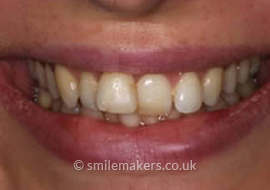 Over the next few months, at intervals of approximately three weeks, we will monitor your Inman Aligner device and make the necessary adjustments during a series of short appointments. Once we are happy with the final position of your teeth we will carefully remove the brace without leaving any trace that it existed. 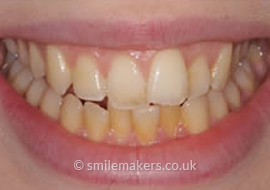 You will then be provided with a retainer to prevent the teeth relapsing.